Here is a story about a failed wiper motor assembly. There is a common failure on these assemblies, but this isn’t a story about a common failure. On my daily driver, a 2013 Golf I suddenly had very little output from a normally good rear washer nozzle. I didn’t think much about it other than “it must be clogged – I’ll worry about it when I get home”. When I reached the house, I was in for a surprise. The windshield antifreeze had filled up the inside of the hatch. So – when I opened the hatch “it started raining” into the car. Not all that nice…. Does your VW mark it’s spot? It’s not all that cute. It’s actually kinda obnoxious. 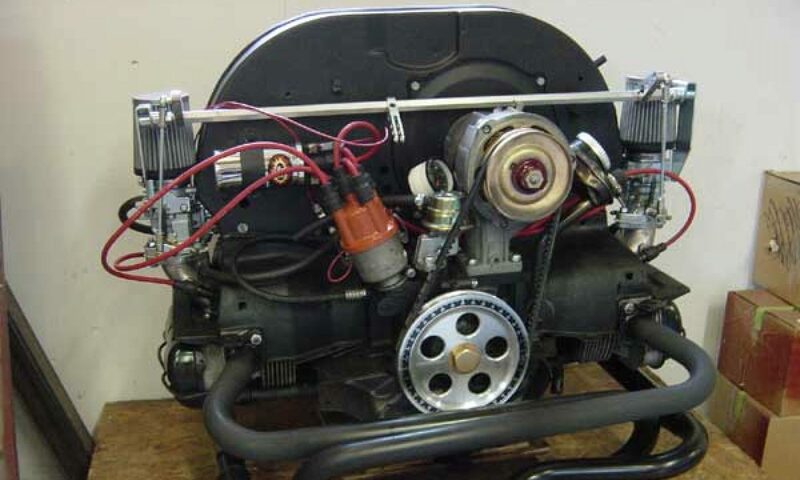 When you have an engine that’s complete with rusty pushrod tubes, what do you do?